For the last several years, cyber security leaders and business owners have been lamenting the worldwide hiring crisis for cyber security professionals. From building new educational programs, to discussing the relaxation of immigration regulations, every corner of the cyber security community has looked for an answer to this crisis. At the same time, we as a veteran-owned firm want to ensure that veterans find great career opportunities which led us to ask one simple question: Why are we not encouraging, recruiting and retaining more veterans for cyber security careers? In interviewing business leaders, entrepreneurs and veterans, we found that all agreed that veterans bring leadership, mission focus and technical skills that are important to the cyber security community. Many executives felt that military personnel who had been on deployments in particular brought a very specific mindset to cyber security honed from campaigns where targets are moving quickly, resources may not be available and teams come together quickly. This kind of skill set cannot be readily learned in an academic setting. Many of the veterans that we interviewed who are now in senior cyber security positions did not start off in information security. But once they saw the opportunity to leverage their skills in cyber security and contribute to supporting the mission, they pursued educational and career opportunities to better hone their skills. So why aren’t not more veterans in cyber security? The first challenge is a lack of understanding on the part of recruiters, both in the civilian and government contracting world, as to what skills translate to cyber security positions. While veterans have many skills that apply to any position within the civilian world, there are several Military Occupational Specialties (MOS) – in other words, job categories – that specifically pertain to cyber security. Engility’s Director of Recruiting shared that the MOSs that they look for include Radio Signals, Electronic Warfare and Military Intelligence. These job categories work particularly well due to the Information Assurance certification that is required as part of the DoD 8570 regulation. Understanding the terminology and different categories of military occupations is difficult for someone in the government contracting world. It’s even more confusing for a civilian recruiter. The third challenge is that many veterans are hesitant about pursuing careers in the civilian world. Why? Culture change and fear of the unknown. We talked about this issue with Jason Redman, U.S. Navy SEAL Lieutenant (retired), author of “The Trident: The Forging and Reforging of a Navy Seal Leader” on stepping out of your comfort zone and becoming community leaders. Veterans are familiar with working in a military construct and at times this can move more quickly than a business environment which can be very frustrating for a veteran. Similarly, military personnel can be very blunt in communicating. This usually isn’t as welcome in the civilian environment as it is in the military. As to overcoming fear, when Redman works with veterans he frequently takes them skydiving to show them that they can overcome their fear. Will the work be rewarding? Do I want to be part of that team? Is this the kind of work I’m good at? With all the recruiting harassment many cyber security professionals endure, it’s no wonder they wouldn’t want to take the time to delve into any kind of meaningful career conversations. So not only is it important to become better veteran recruiters, many recruiting organizations need to take a look internally at how their organizations are being viewed by job seekers. 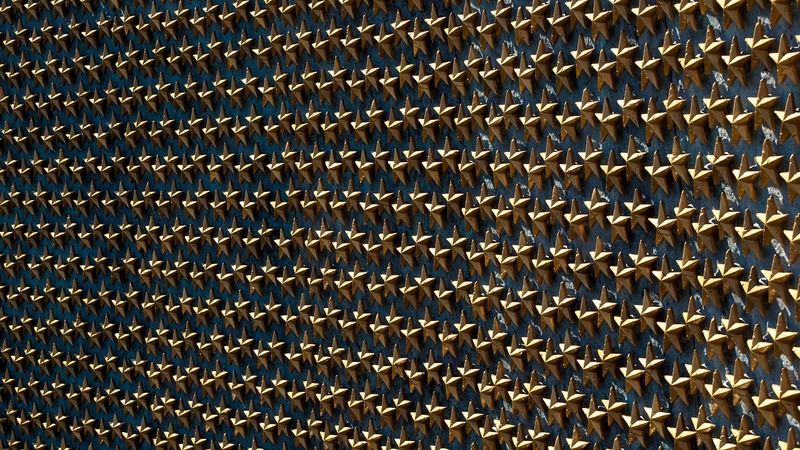 Are there better ways to recruit veterans? Yes. While companies are desperately looking for their new cyber security professionals, there is a well-trained workforce waiting to help them – our country’s military veterans. Finding ways to include veterans in cyber security careers is one further way we can protect our nation’s corporate and personal assets, while leveraging highly trained, mission focused individuals who only want to continue supporting the country they were trained to protect. Kathleen Smith loves connecting people and supporting communities. She is the President of recruitDC and CMO of ClearedJobs.Net and CybersecJobs.com. Follow Kathleen on Twitter at @YesItsKathleen.